I don't know about you but I've always felt kinda let down by primers in the past, I don't know whether its because I've got oily skin and I maybe was using the wrong products but I just didn't see what all the fuss was about. 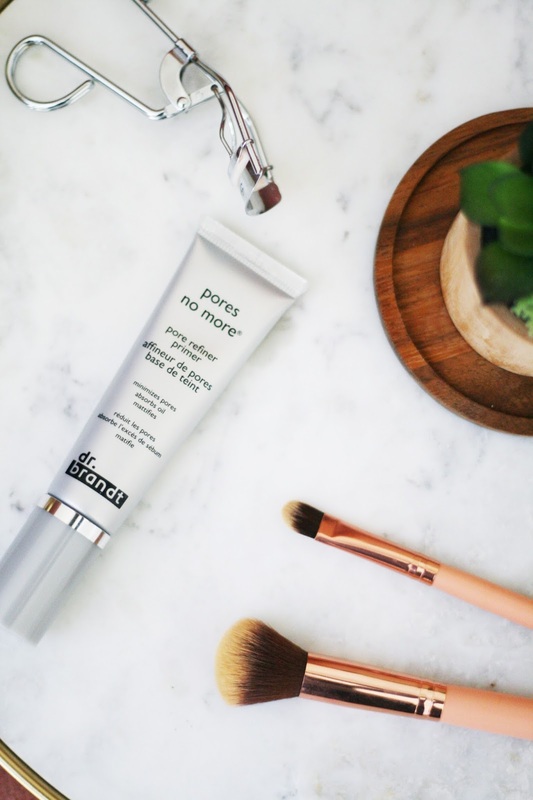 However whilst in Sephora a few weeks back I was talking to an associate about my oily skin and my mission to find the perfect foundation and she mentioned maybe it was worth trying out a mattifying primer like Dr Brandt's pores no more instead to control shine. And here we are today ladies (and gents) with a review! Product | First off the consistency is super smooth and very luxurious, it has a tint to it but once applied to the skin it disappears and doesn't affect my foundation colour either. My skin feels so soft after I've applied this product! Dr Brandt claims that this primer absorbs excess oil, minimises pores, blurs fine lines and is resistant to sweat and humidity. Yes yes yes! It really does what it says on the tin! Pores no more is made with tea tree oil and this fights against bacteria that can harvest in the skin, I love the smell of tea tree so thats a thumbs up from me! Before using this product after wearing foundation all day I would find that my products would start to separate on my skin because of how oily I get, this is not a good look! Ive been using pores no more for 3 weeks now and I haven't had that happen to me once! My skin looks matte all day and thats without touch ups too. I also adore wearing this on no make up days as it really does give you a healthy skin look so I feel confident to run errands whilst make up free. 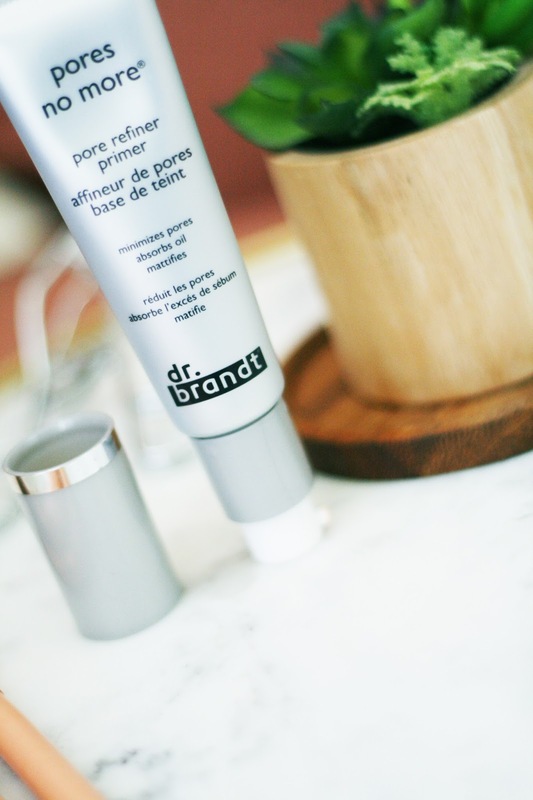 I am extremely impressed with this product and I am excited to explore more from Dr Brandt! Packaging | I love the chic tube that they've used for this primer, easy to get the product out and it doesn't clog up at all. Have you used Dr Brandt skincare range before?